In London tonight for the UK Premiere of his latest film, Sucker Punch, we had some time with director Zack Snyder on the red carpet and with the hyperbole and hearsay regarding the future for the post-Nolan Batman franchise and a potential Justice League Movie coming in 2013 we wanted to know what place, if any, Snyder’s Superman has with Warner Bros’ long term plans. 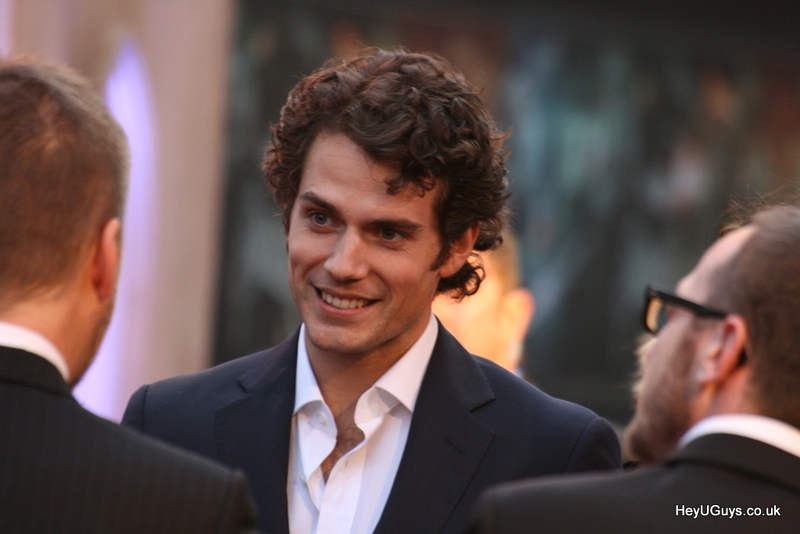 There was also an extra treat for Superman fans walking around tonight’s premiere in the form of Henry Cavill, soon be forever associated with the blue and red of the Man of Steel. TV’s Smallville and Bryan Singer’s Superman Returns could exist in the same space perhaps because of the difference, and easy differentiation, between TV and Film. While it is looking unlikely that 2013 will see a Justice League film if we did, and Snyder’s Man of Steel did well enough to produce sequels, we would have two movie versions of Superman out there.